« Oh Happy Day ! » And it was, thoh I have always detested that song. Mind you, it’s not so much the song, it’s all those gospel choirs that insist on the constant and rutual massacre of the song every time they perform. Now, I don’t mean real gospel choirs – I mean those school teachers, retirées and no-hopers in love on the look out for a Partner, who, persist on wrapping themselves in polyester bed sheets or curtains and waving around like lost autists with loose limbs sing about how happy hey are. Oh so sad – but just as long as they are happy AND this brings me to International Happiness Day, which I though was today, though I seem to have misheard the jovial-voiced BBC radio announcer this morning. 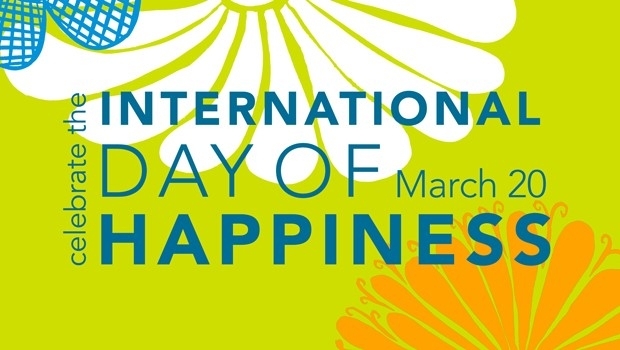 The UN-sponsored International Day of Happiness is on Friday – perhaps a good day to be happy if only because it is the end of the week. Of course, today is St Patrick’s, so I daresay that there will be plenty of people the world over getting happy in their local ersatz Irish pub this evening. Is there a town in the world that doesn’t have an Irish pub ? We have three bars all claiming to be Irish pubs in my corner of smalltown France, and I see that there are even two Irish pubs in Ulan Bator (Ulannbaataar if you prefer) the capital of Mongolia. There is « The Dublin » on Seoul Street and the « Grand Khaan Irish Pub » on Khoroo Street. The latter doesn’t actually sound very Urish, but it does get a 3.5 star rating on Tripadvisor, so it can’t be too bad. So, be it in Ireland, America or Mongolia, a happy St Patrick’s day to you all. 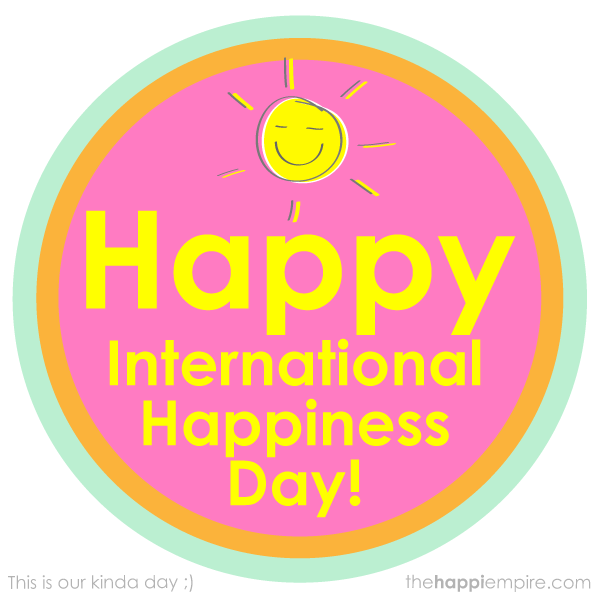 Back at International Happiness Day, (which I thought was today) – well I was happy. The sun is up, the grass is riz and I don’t have to wonder where them birdies is – they are all around me, warbling their little hearts out – and as I walk to work, there is that unmistakable tang of spring on the morning breeze. Warm temperatures and sunshine all day. On BBC Radio 4, listeners were asked to nominate songs that made them happy. Not sure, but this morning, music was in the air as I had my very very old i Pod chruning up a few tunes. Ah the shuffle function can cook up some good « walking to work » music. First up, « The Rising » by Bruce Springsteen, followed by the Joey Ramone cover of « Wonderful World » – Louis Armstrong and not Sam Cooke. In third place the Pretenders and « Middle of the Road » followed by « Summer Lovin’ » from Grease and as I enterred the portals of my work place … « Il y a de la joie » by Charles Trenet – far better than Happy Day. Sorry gospel fans. Posted in Uncategorized and tagged Bruce Springsteen, Charles Trenet, gospel choirs, happy, Happy Day, International Happiness, Oh Happy Day. Bookmark the permalink. Burn Out, Pizzas and Self Satisfaction.